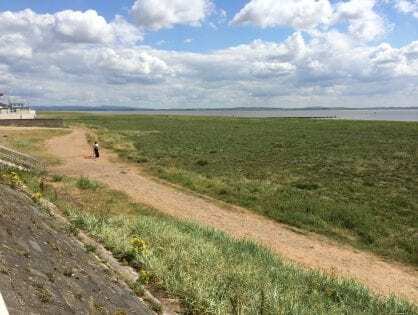 Lytham Heritage Group was founded in 1987. 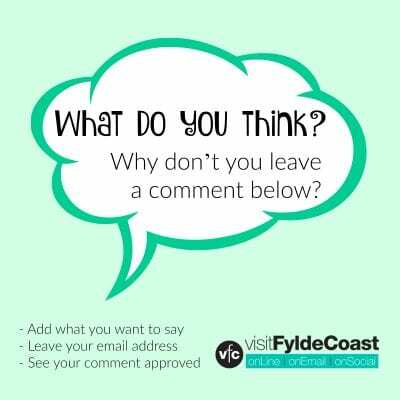 It’s mission is to ‘preserve and promote the history and heritage of the ancient parish of Lytham.’ That includes Lytham, Saltcotes, Ansdell, Fairhaven, Heyhouses, Kilgrimol and St Annes. The Group began in 1987 when plans were afoot to demolish the Baths building – later to be saved and is now the Assembly Rooms. The Heritage Group staged its first art exhibition with paintings of the building. The rest, as they say, is history! 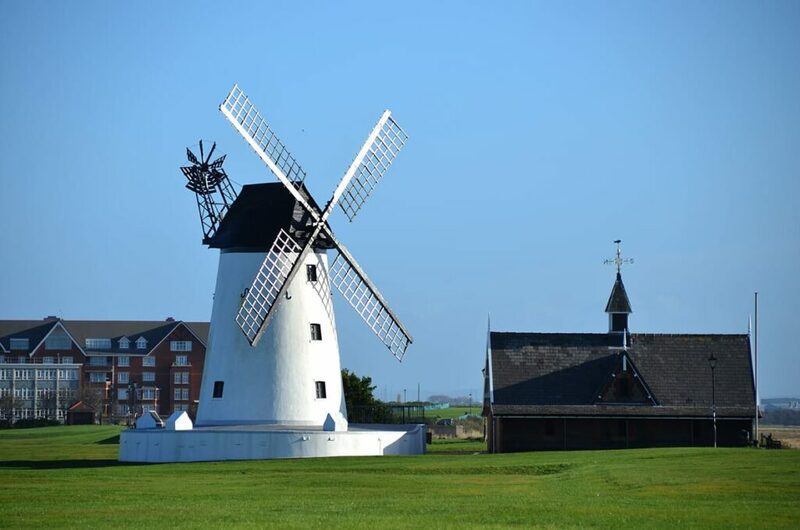 In 1989 Lytham Windmill came under the custodianship of the Heritage Group, following another landmark exhibition of its history. The current Heritage Centre was originally a TSB bank. A Grade II listed building, built in 1899 for the Manchester and County Bank. 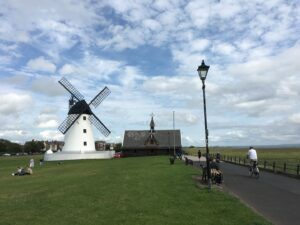 Later, the Group opened the Old Lifeboat House which is next to the windmill on Lytham Green. Not only does it contain exhibits, it also includes the fully restored ‘Chapman’ lifeboat from 1901. 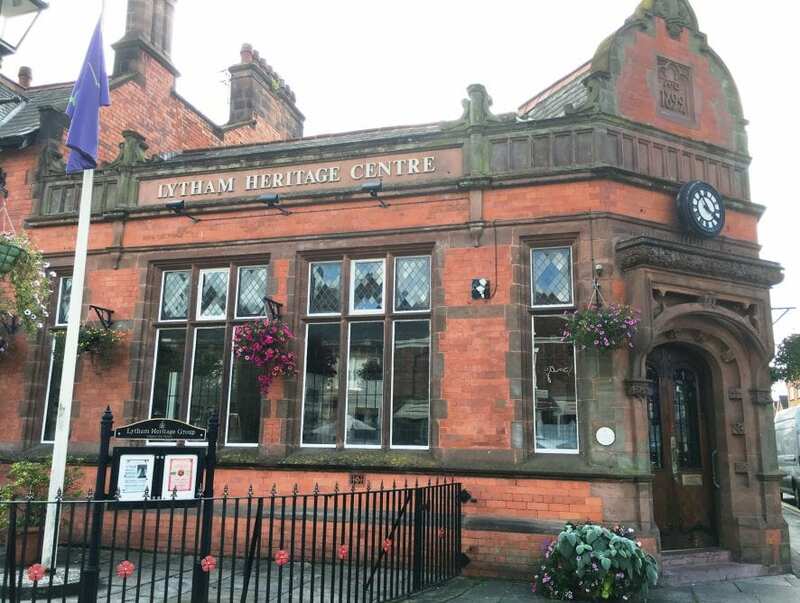 Lytham Heritage Group has a large membership and an active calendar of events. The large group of active members enjoy regular exhibitions and speakers. Together they manage the Heritage Centre in Clifton Square where exhibitions can be enjoyed, the Archive Centre and the Windmill Museum. It hosts exhibitions by local art societies, individual artists, local schools and community groups.  It provides information on what to see in Lytham and where to find it. There are regular talks from interesting speakers. Plus booklets and pamphlets for educational purposes, including the history of Lytham – ‘Our Town’. 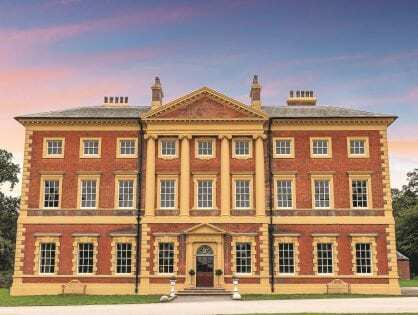 If you’re interested in the history and heritage of Lytham and surrounding areas you can become a member for a very modest annual subscription. 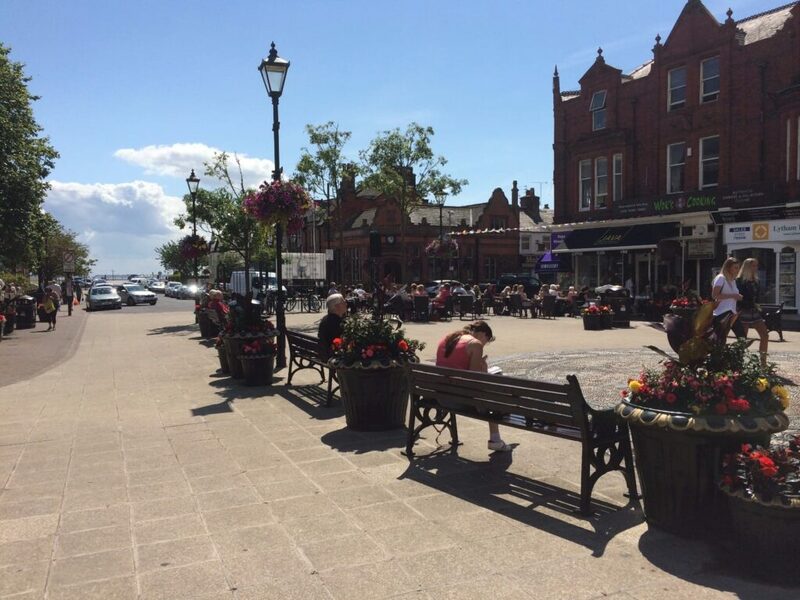 Lytham Heritage Group aims to entertain, inform and educate the membership, local people and visitors to the town. To do this needs the help of willing volunteers. Annual membership is very reasonable. 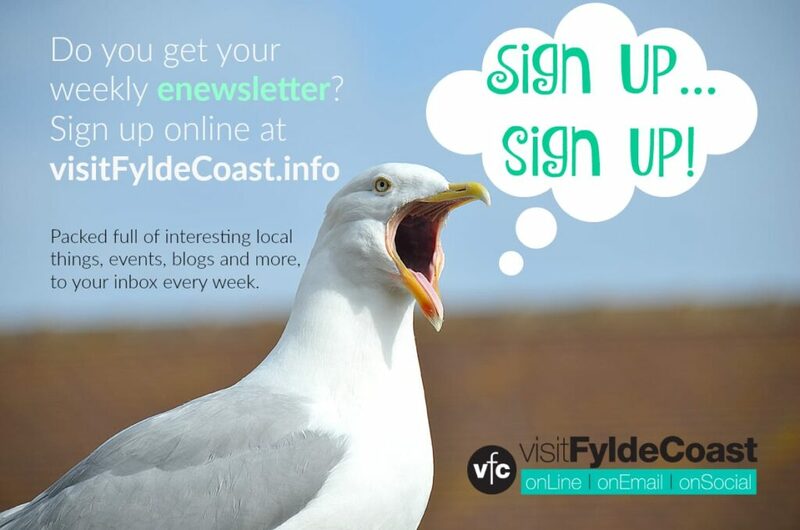 There’s a full programme of events for members and a regular newsletter. If you join you might enjoy it and want to get a bit more involved!